Providing Local Service At Direct Prices. 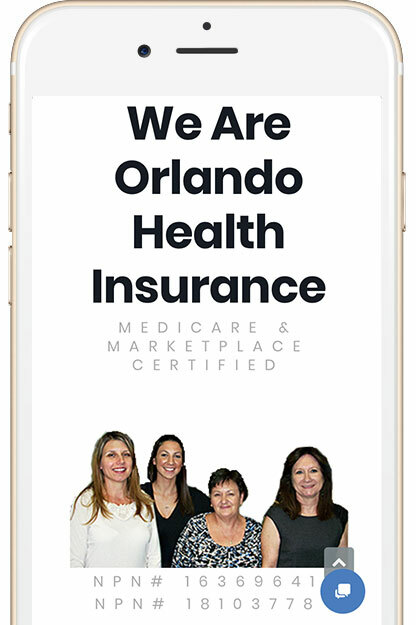 I monitor all the credible companies throughout the state of Florida, which benefits their clients and has earned myself the honor of being one of the top health insurance agents in the state Florida. From medical insurance, dental insurance, and vision insurance plans to life insurance, I strive to provide affordable insurance options and personalized insurance support that can get you off and running toward a stronger, healthier you. 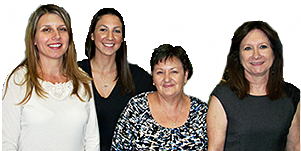 Medical Insurance plans, individuals health plans and family health plans and Term Life. 2018 Open Enrollment is over. Still need health insurance? You can enroll in or change plans if you have certain life changes, or qualify for Medicaid or CHIP. 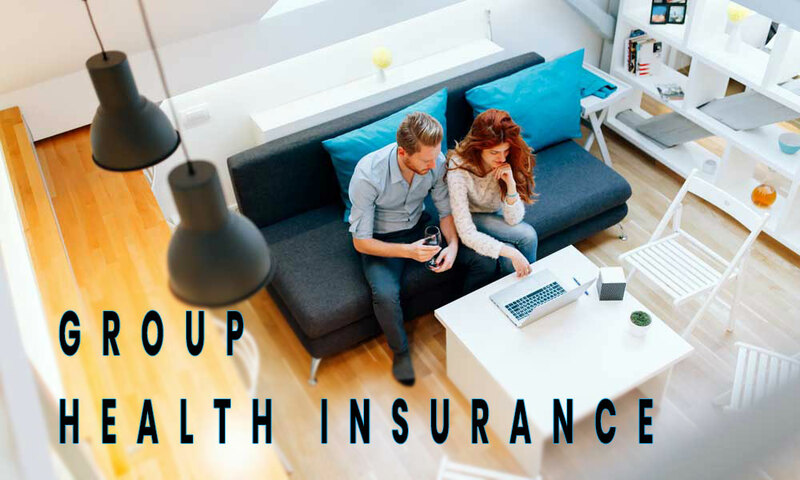 A group health insurance plan is an insurance plan that provides healthcare coverage to a select group of people. 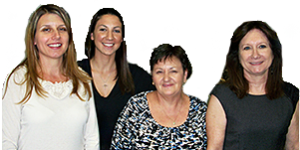 Group health insurance plans are one of the major benefits offered by many employers. Generally, a plan offered by a private company that contracts with Medicare to provide Part A and Part B benefits to people with Medicare who enroll in the plan. Medicare health plans include all Medicare Plans. You can shop around online and use free quotes from right here to find providers that offer high-quality, low-cost individual and family health insurance plans. lower premiums than most other health insurance plans. Whether you are new to insurance or looking to add additional coverage, we'll help guide you through the process to find the solution that is right for you. 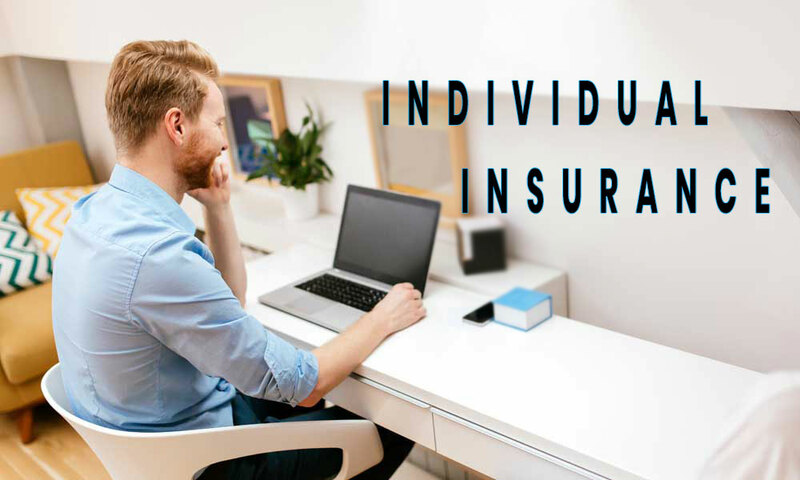 I specialize in providing individual health insurance policies through Florida Blue, Florida’s Blue Cross, and Blue Shield plan, one of the state’s largest health insurers. We are proud to offer all kinds of Florida Blue Medicare plans. If you’d like to find your local choices, call 800-864-8813 get help making the best use of your health benefits. Employers and their employees are able to find ways to manage health care costs through at work health strategies, low copays and exceptional quality coordinated care. Our products and services are continually evolving to meet the diverse needs of people in our communities and to stay true to our mission to help people and communities achieve better health. We will design a plan to fit your lifestyle and your budget so you can breathe easy and live better.